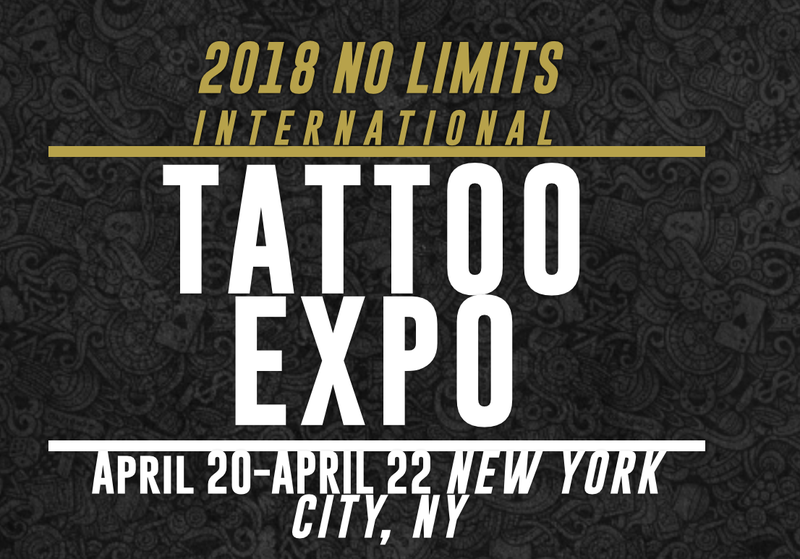 If you’re into tattoo shows and are 18+ years old, the No Limits Tattoo Expo has everything to fulfill all your tattoo needs. The Tattoo Expo features live entertainment, live music, live tattooing and much more. This years tattoo show will be conveniently located at Resorts World Casino in Jamaica, NY. 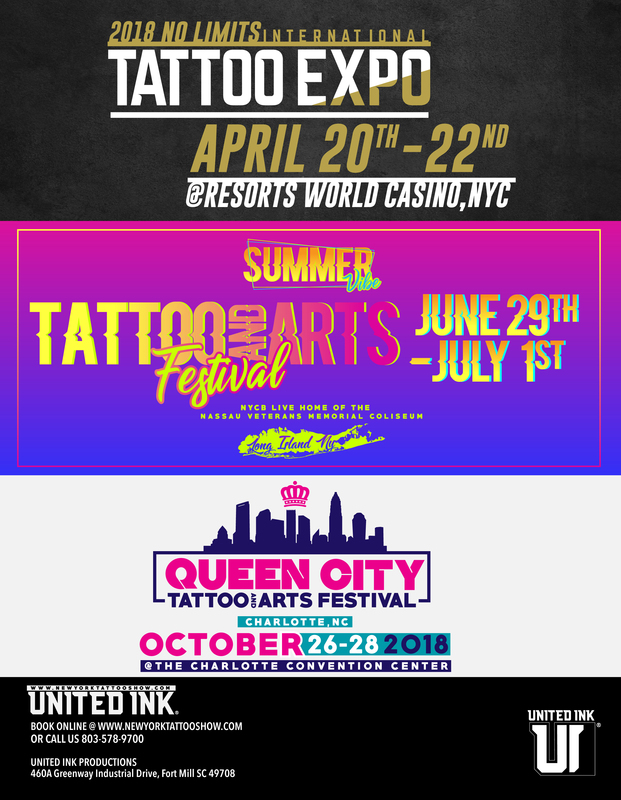 The location of this expo is perfect for a tattoo convention and easily accommodates thousands of people that will be attending. One of the greatest things about the No Limits International Tattoo Expo is the availability of tattoo artists attending the show. The No Limits Tattoo Convention showcases over 250 world famous artists and vendors. Many of the tattoo artists have large followings and have tattooed some of the biggest names in Hollywood. Resorts World Casino in Jamaica, New York. There will be over 250 tattoo artists attending from all over the globe as well as 30+ vendors and tattoo suppliers offering everything from shop necessities to the latest in merch and apparel. Must be 18+ to enter the expo. Parking is free in the resort parking lot. Tattoo/piercing costs vary per person. Please consult your artist for specific costs.